Summer is a great season to be a bibliophile, because it’s considered a totally normal activity to sit in a beach/pool/lawn/whatever chair and plow through books one after the other. 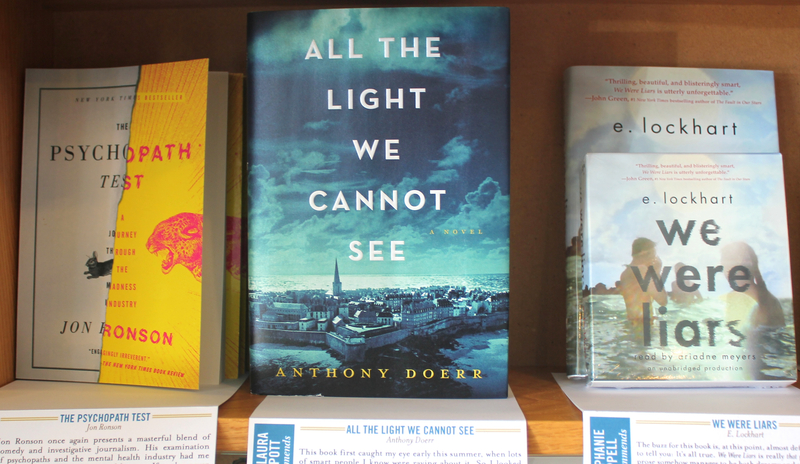 (Speaking of which, check out Zadie Smith’s fantastic What It Means to Be Addicted to Reading: “The beach is one of the few places pathological readers can pass undetected among their civilian cousins.”) In addition to Ann’s current favorites, here’s what our staff is reading and loving right now. 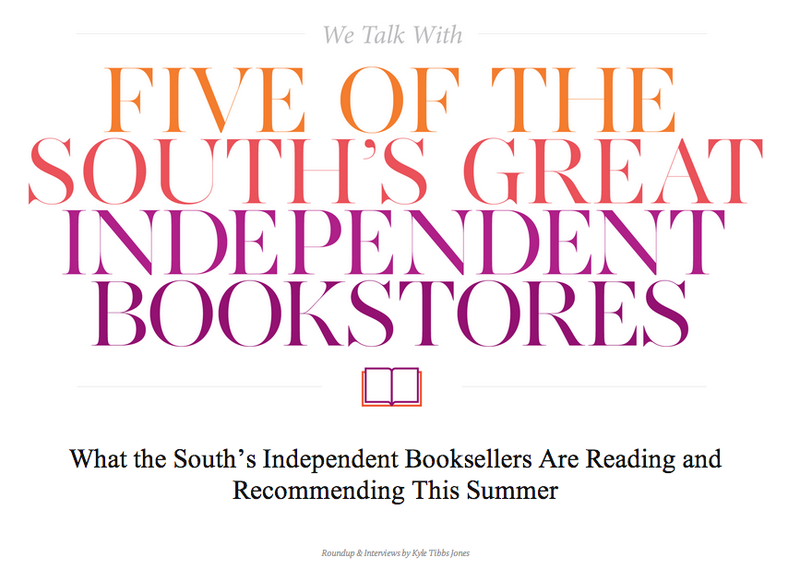 Thanks to Bitter Southerner and Garden & Gun for including us in their awesome summer reading roundups!